Looking good on the outside always starts with feeling good on the inside. When your inner being is well taken care of, it shows in the radiance of your skin and the spring in your step. At SkinSoul Spa, we care about your wellbeing, both inside and out. This is why we offer a one-stop solution for all your beauty and wellness needs. 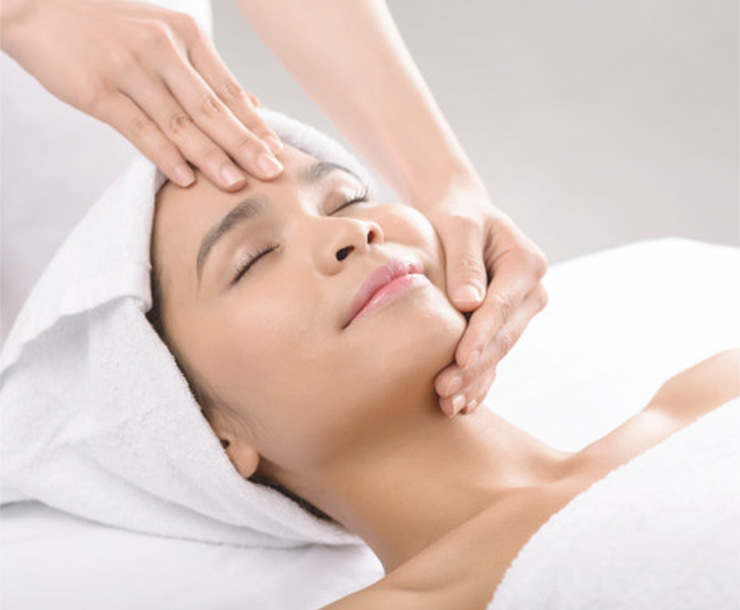 Here, you’ll have access to a suite of beauty services such as facial treatments, massage, slimming, and hair removal. For beauty from top to toe, and from inside out, make an appointment with SkinSoul Spa today.